If you had a great time playing the mental speed game Piano Tiles, also known as Don't Tap the White Tile, you have a reason to celebrate because Cheetah Mobile brings you the continuation to its famous game in which you have to continue pressing your the screen of your iPhone or iPad (it's also available for Android smartphones and tablets in APK format) to the rhythm of the music, with plenty of skill and reflexes, and proving that you've got a great ear for music. A really addictive and competitive game. 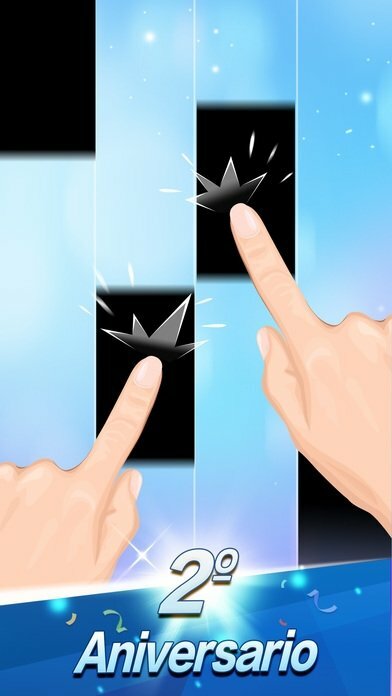 The gameplay hasn't changed too much: tap the black tiles to the rhythm of the piano music, while you avoid touching the white ones, and those of any other color, increasing your score and defeating all your friends and rivals. As you can see, there aren't any hacks or tricks other than your own skill and speed. Well, there is a rather obvious tip: place your phone on the table and use both hands to tap the screen, if not it's almost impossible to follow the devilish speed of the game. More colors, not only black and white. Compete against other players from all over the world. New piano music that will submerge you even more into the game. New songs based on animes. More challenges to be completed and prizes to be won. 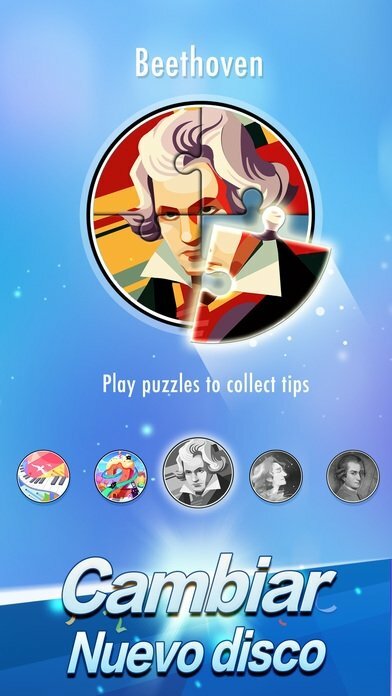 The best Piano Tiles to the date? 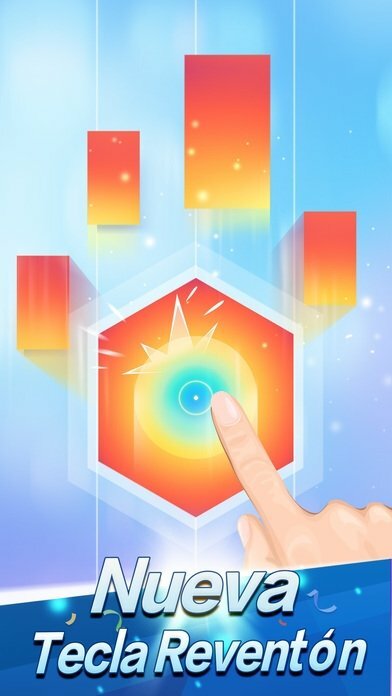 With 900 million users from all over the world, loads of updates and chosen as one of the best games in the App Store in 2015, there's no doubt about the fact that this second version is much better than the original game published by CM. 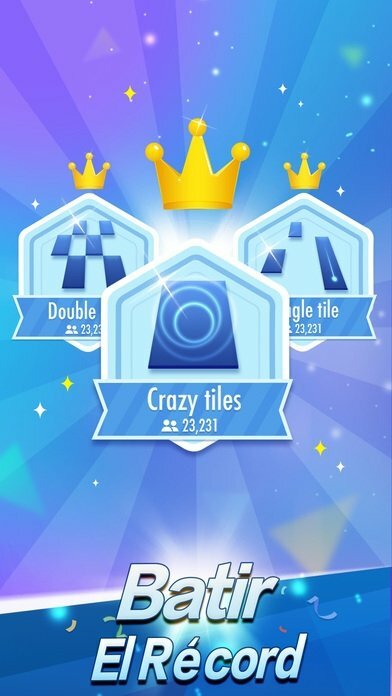 Although as soon as Piano Tiles 3 is released (not to be confused with Magic Tiles 3 with a similar aspect and gameplay) it will become the best version to the date. Its only drawback? As usual, there's not a version of Piano Tiles for PC so we'll have to resort to an unofficial online version or download the APK file for Android devices and run it on an emulator similar to BlueStacks if we want to play this game on our Windows or macOS computer. Now it's up to you to decide whether it's worth so much effort to play a mobile game on your desktop.